Nearly everything you write as a marketer, and most public relations content as well, is intended to inspire the reader to do SOMETHING. Maybe that something is just to visit your website, maybe it is to sign up for a newsletter or download a webinar. Or maybe you want them to click “Buy Now” on your latest product. 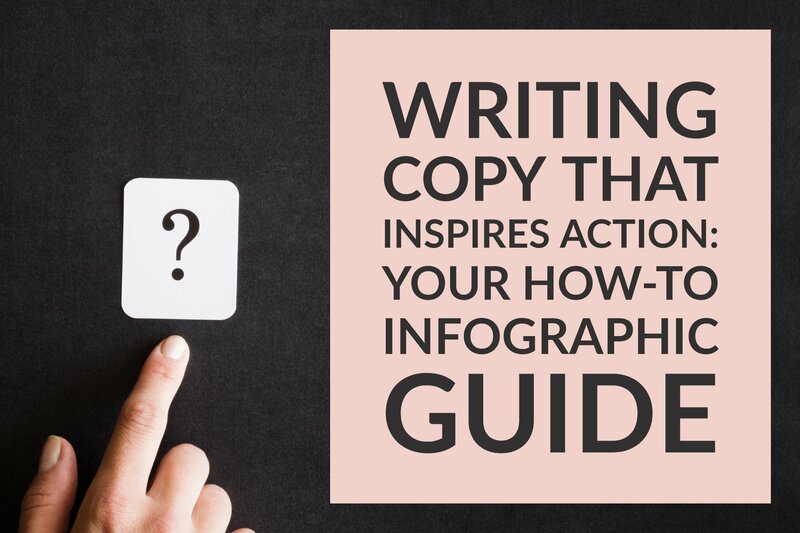 Regardless of which action you want the reader to take, the rules for writing copy that converts remain largely the same. Nearly all consumers and B2B purchase decision makers turn to the web to research products and services before making a buying decision. That means your social media accounts and your website are essential in establishing a connection. Don’t miss out on the opportunity to turn visitors and potential customers into leads because you haven’t presented them with offers where they can easily find them. 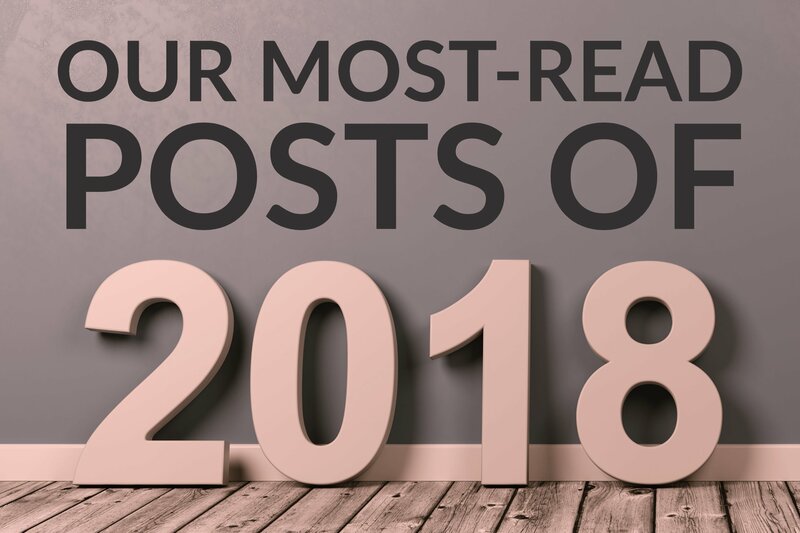 With 2018 winding down and 2019 about to kick into high gear, it’s a great time to do a little research, learning and goal setting for the next year. If you are like me, each year you set a resolution to spend more time learning things that I can apply to my life — my health, my family and my job. But there is only so much time available and there is SO MUCH out there to read, watch and listen to. How to choose? 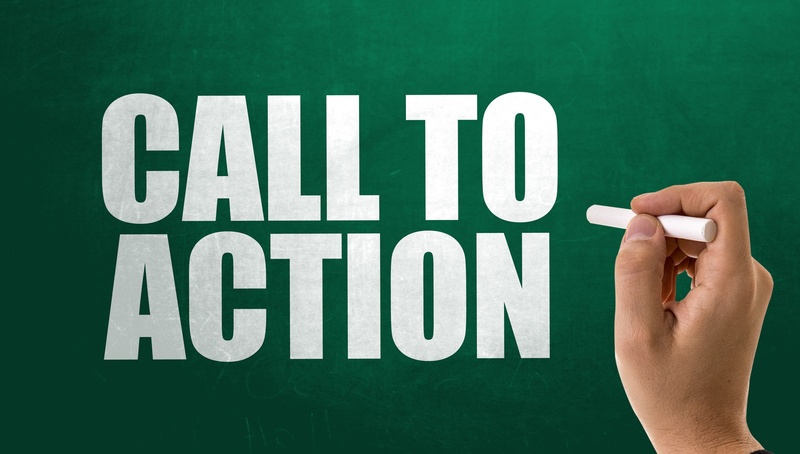 Calls-to-action are the magic wands that turn website visitors into leads by attracting them to offers they access by sharing contact information. 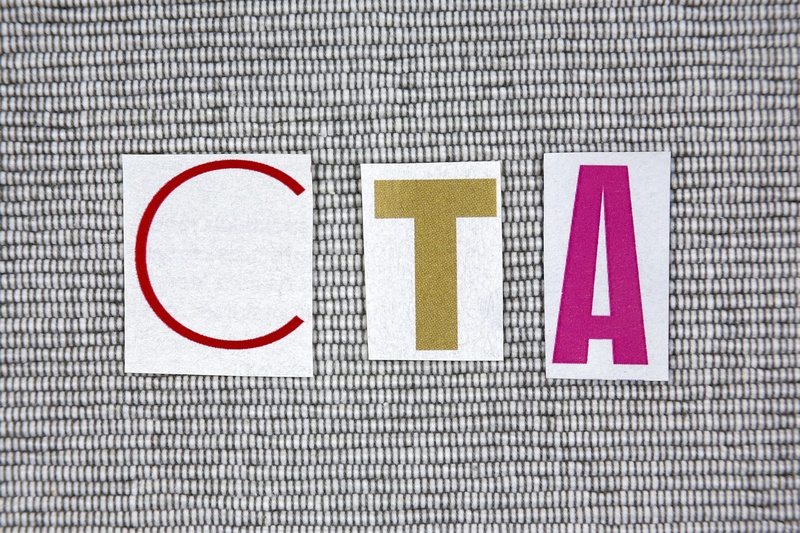 CTAs may be small and concise but they play a major role in your inbound marketing. 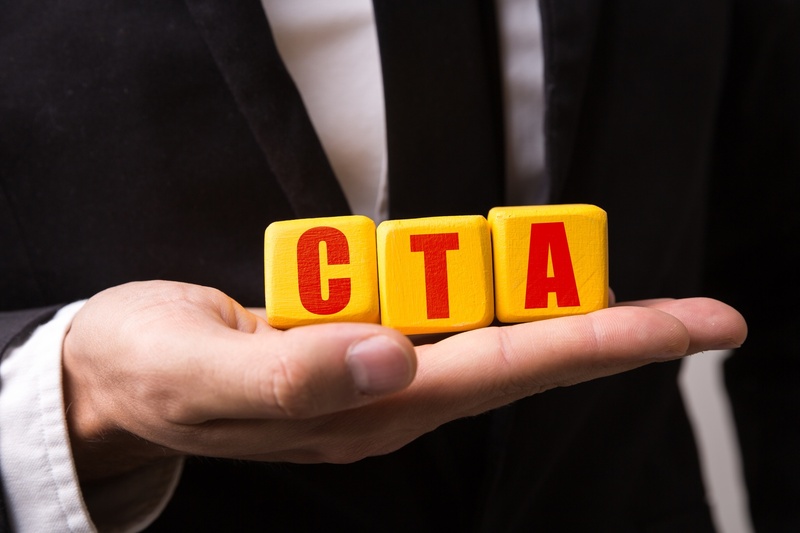 Inbound marketing, and the leads it can generate for 60 percent less cost than traditional advertising, relies on the effectiveness of your website. 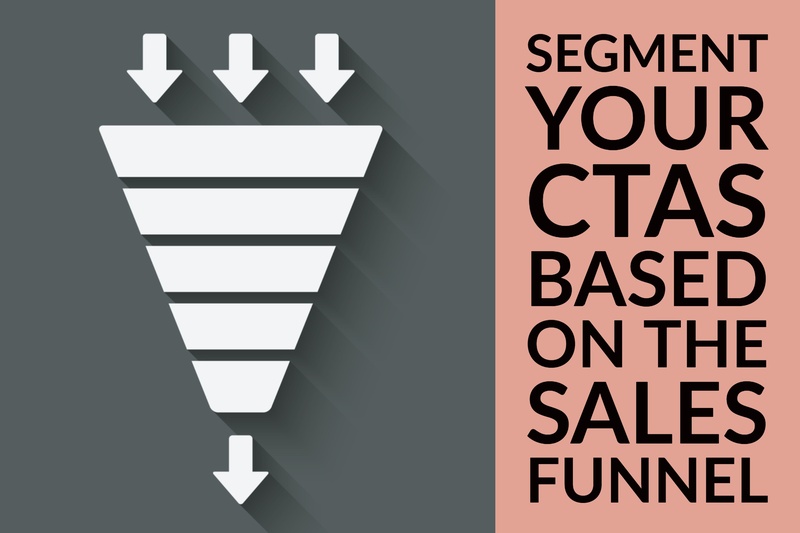 Put CTAs In ALL the Places! 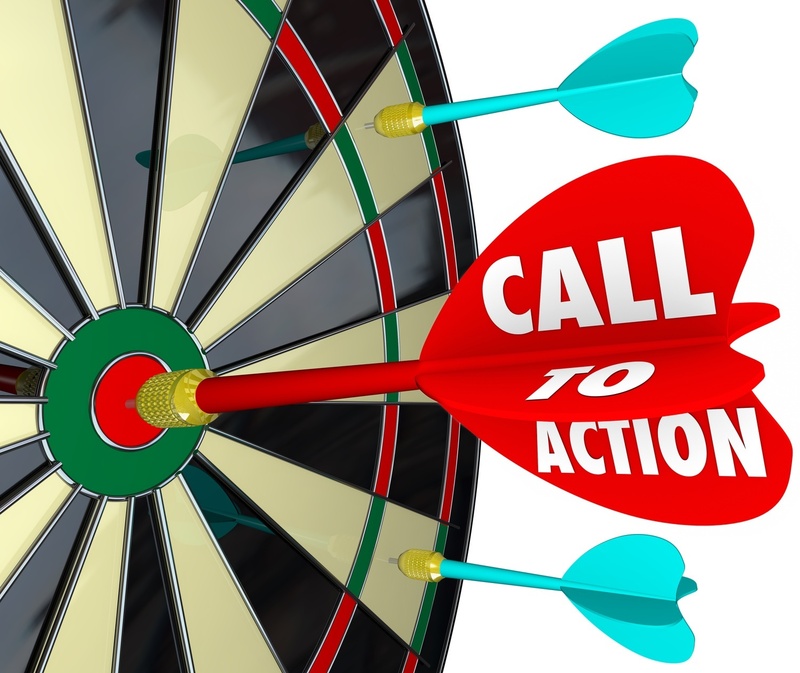 Creating and implementing calls-to-action—one of the most important links in the content marketing and lead nurturing chain— requires several steps and attention to detail. We outline 8 of those steps in this guide. 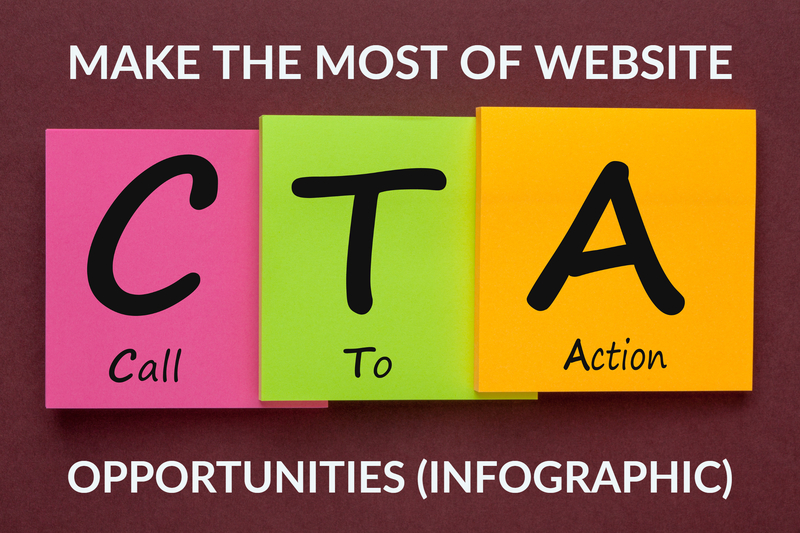 As you plan each new marketing campaign—for a new content offer, an event, a contest or a seasonal push—remember to create the calls-to-action that will promote that campaign in a number of different ways and places. Sometimes the purpose of an offer makes it easy to implement the tactics that make it a must-click. If a B2C company is trying to clear inventory of a product, and offering a deep discount to do so, making that offer irresistible is easy - the benefit is the savings.